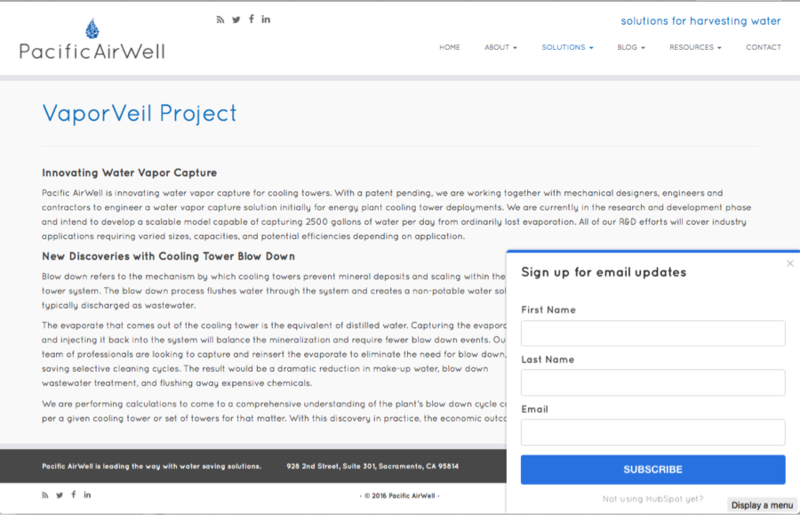 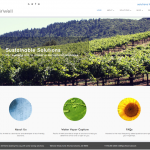 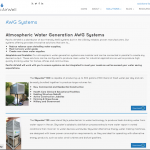 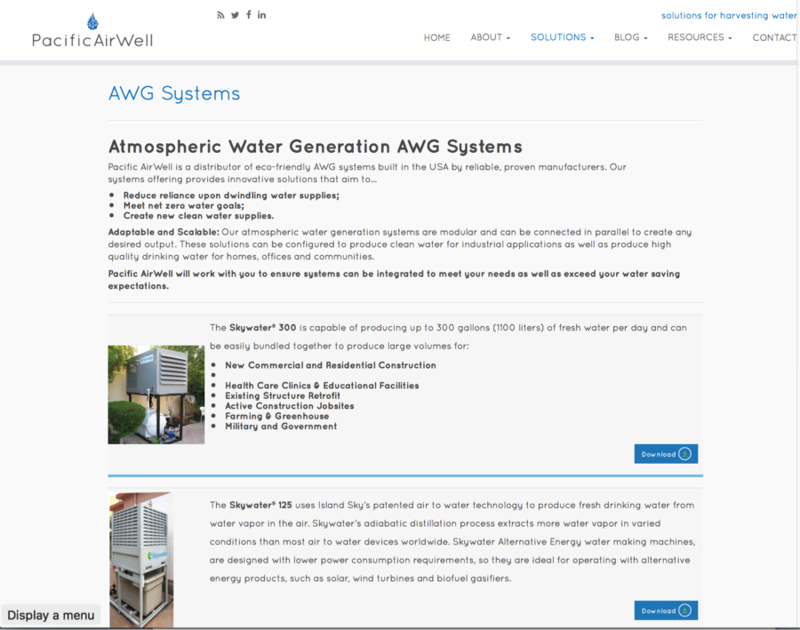 The Pacific AirWell website is a responsive website featuring the water-saving solutions for the built world. 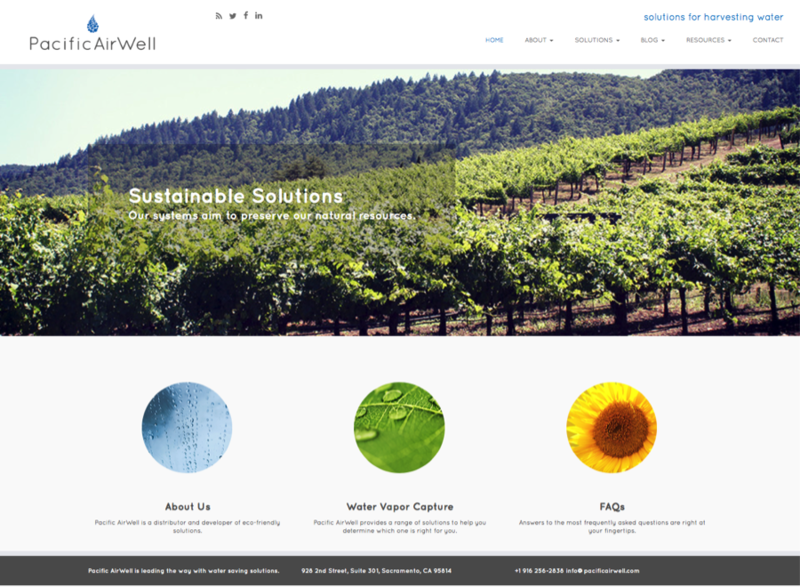 The layout allows Pacific AirWell to easily update audiences on latest solutions and activities. 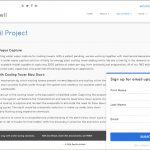 This site is supported with email marketing and social media marketing.